Justin Barber brings a new film based on the mysterious lights that appeared over Phoenix titled Phoenix Forgotten (2017). This movie trailer introduces us to the events that started the film and the outcome for these poor teens. 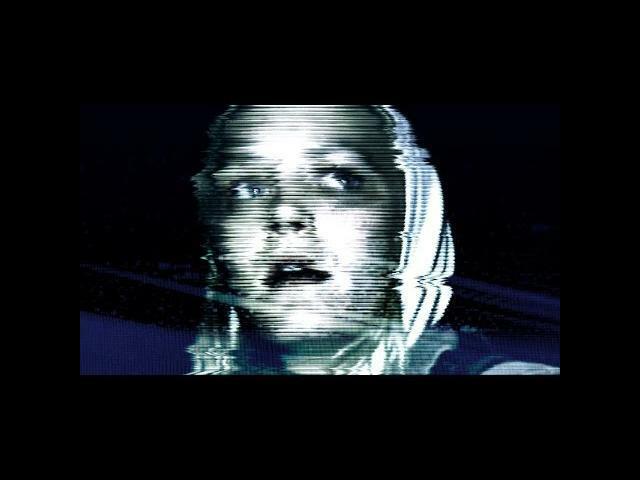 Florence Hartigan, Jeanine Jackson, and Chelsea Lopez star in Phoenix Forgotten.